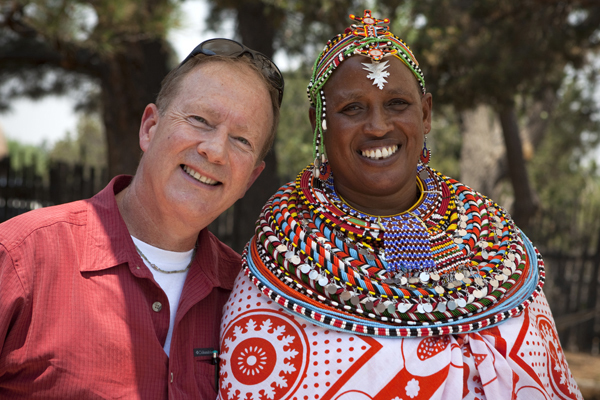 DAVID EVANS is an award-winning Director, Producer, and Photographer who specializes in media production about issues of international development, sustainability, global health, education, cultural anthropology, scientific research, and philanthropic advocacy. He works with organizations like National Geographic Society, Bill & Melinda Gates Foundation, United Nations Foundation, The World Bank, The Global Fund, Smithsonian Institution, and Discovery Channel, among others. 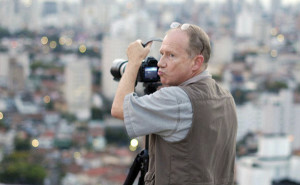 His work has appeared in print, broadcast, and cable around the globe. Assignment highlights include spending nearly a month each in Chad and Tajikistan documenting expeditions of the National Geographic Genographic Project, numerous occasions as exclusive photographer for Bill and Melinda Gates, and documenting the first days of United Nations response to the 2010 Haitian earthquake. Evans has also served as an International Election Observer for The Carter Center, deployed to missions in Venezuela, Nicaragua, and Ethiopia. Exercising flexibility, diplomacy, and discretion, Evans works seamlessly on extended assignments with high-profile public figures, celebrities, aid organizations, documentary film crews, and embedded with rural indigenous cultures. Fluent in Spanish, David Evans resides in Washington, D.C., visiting his second home in the Venezuelan Andes whenever possible. The year is wrapping up with a new special recognition: “The Silkies of Madagascar” was one of 4 finalists selected for the Eric Moe Sustainability Film Award, presented by the Environmental Film Festival in the Nation’s Capital. The $1,000 prize-winning film, the runner-up film, and 4 finalist films will screen at National Geographic headquarters on March 20th. In August David traveled to Pakistan on his first assignment as a consultant for the World Bank. Spending two weeks in Lahore and Karachi, Evans filmed at border crossings, truck depots, freight railheads, factories, and crowded street markets for a video he is producing about trade between India and Pakistan. On July 9th in Santa Fe, the 25-minute version of “The Silkies of Madagascar” screened at a gala premier in the New Mexico Museum of History. Additional screenings were shown to over-capacity audiences throughout the weekend at the Museum of Indian Arts and Culture. During the first 6 months of 2013, as he wrote and produced the 25-minute version of “The Silkies of Madagascar,” David also produced a three-minute promotional trailer which was used to raise funds to finish the longer film and entered it in competitions and festivals. To date, the short-form documentary has won a prestigious 2013 CINE Golden Eagle Award, and is an official entry in the 2013 Woods Hole Film Festival, cited by Movie Maker Magazine as “one of the 25 coolest festivals in the world.” Evans hopes the positive response to the trailer augers well for reception of the just-released 25-minute version. The short was also selected to show in Kuala Lumpur at the world’s most important conference on women’s health and empowerment, WOMEN DELIVER. Among attendees and speakers at the May 28-30 event were Melinda Gates, Chelsea Clinton, United Nations Foundation president/CEO Kathy Calvin, GAVI Alliance CEO Seth Berkley, and other luminaries. Invited to present the film personally, Evans launched a successful crowd-sourced funding campaign to finance his travel to Malaysia for the conference. He received a personal request from the office of Chelsea Clinton for an advance copy of the film; she was the first person not associated with the production to view the full-length version. Additionally “The Silkies of Madagascar” was featured in a special edition of The Lancet, in an article about the conference’s film festival. While finishing The Silkies of Madagascar, Evans also produced several videos for a partnership between National Geographic and Shell Oil, centered around their Great Energy Challenge and the Powering Progress Together series of conferences. So far Evans has traveled to Houston and Rotterdam to explore on camera what industry leaders, environmentalists, NGOs, journalists, government officials, and students from around the world think of this bold collaborative approach to solving the world’s energy issues. “Resilience” is the new “sustainability.” You heard it here first. In January, David received the 2012 Distinguished Alumni Award from North Carolina State University. Selected from a pool of over 180,000 living alumni, the University recognized 13 people at the 8th annual event. 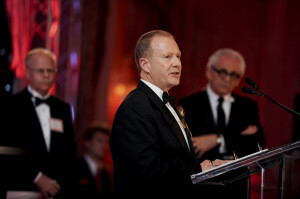 The award was presented to Evans by NCSU College of Design Dean Marvin Maleka, at the black tie gala. David delivered the commencement address to the 2012 graduating class of NCSU College of Design, at which time he accepted a special medal awarded to him by the College of Design. 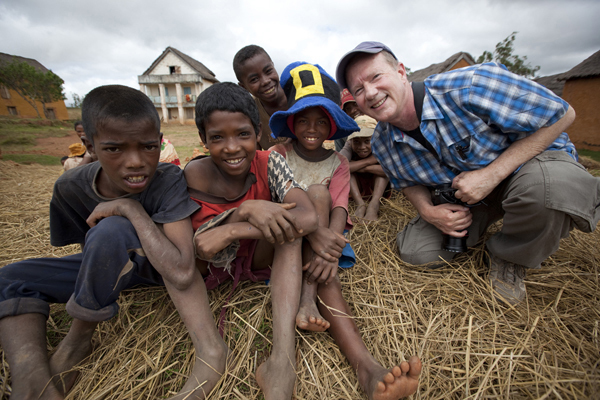 Evans spent parts of March and April in the central highlands of Madagascar directing initial principal shooting on a film about traditional silk weavers. The film will highlight the struggle of the impoverished weavers, primarily women, and how they are embracing empowerment and improving their lives by seeking out global markets for their labor-intensive, exquisite weaving. 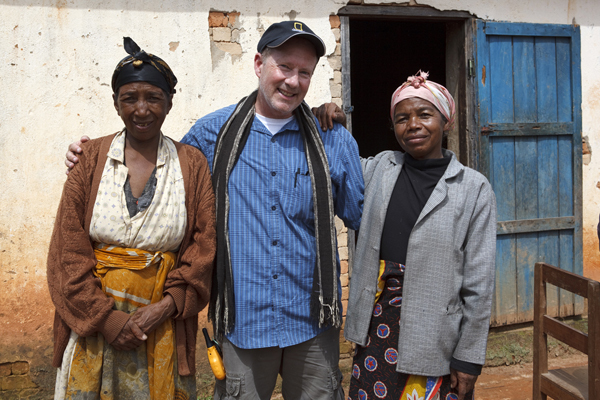 David and his crew will return to Madagascar in August to film the origins of the Malagasy silk traditions–the Famadihana ritual– during which ancestors’ corpses are removed from their tombs and brought into the daylight for 5 days of celebration before being wrapped in the finest raw silk shroud and re-interred. The film “A New Picture of Health,” directed and produced by David Evans won three Telly Awards in the categories of Health and Wellness, Fundraising, and Visual Effects. Evans spent the first half of the year shooting personal work, doing encaustic wax painting in his studio, and catching up on editing a years-long backlog of photographs for the National Geographic Image Collection. 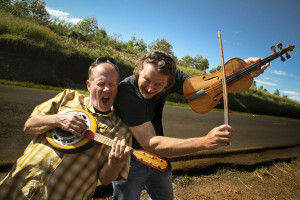 In July, Evans traveled to Santa Fe, New Mexico, for the Santa Fe International Folk Art Market (SFIFAM). 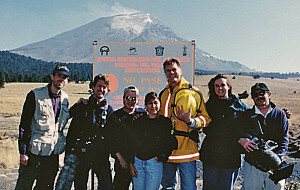 In pre-production for a film for and about SFIFAM, David met with board members, staff, volunteers. More importantly he interviewed over 30 traditional artists from around the world, whose work was curated for the 3-day event. Their stories were discussed and evaluated over several months before deciding that Evans would direct and produce a short film about the silk weavers from the central highlands of Madagascar. 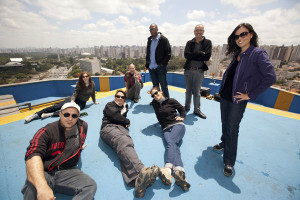 Principal field production will be in March and April of 2012. David spent August – December on contract with National Geographic Television’s Digital Media division as Senior Producer, directing and producing 3 branded mini-documentaries about the work DuPont Corporation is doing in the megatrend areas of Food, Energy, and Protection. The films were shot in the US, Brazil, Germany, and Japan, and can be seen here. In October, Evans attended the opening of prestigious Williams McCall Gallery in South Beach, Miami. Several of Evans’ photographs were among the work hanging for the inaugural event and limited edition prints are now available for purchase from the gallery. In January, Evans landed in Port au Prince, Haiti, 36 hours after the earthquake that killed as many as 230,000 people. Traveling with then UN Foundation Global Health VP Dr. Dan Carucci, Evans flew 3 missions to Haiti over 5 days, bringing supplies and personnel to the UN compound, evacuating people back to the U.S., and bringing back some of the first images and footage of the devastation. Directed and produced by David Evans, the documentary film “A New Picture of Health,” narrated by Dr. Jane Goodall and funded by United Nations Foundation and PEPFAR in support of The Global Fund to Fight AIDS, Tuberculosis and Malaria, premiered at National Geographic Society. 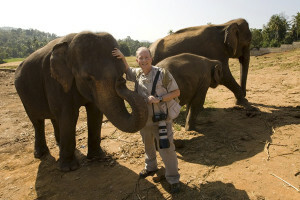 Filmed in Ethiopia, Rwanda, and Indonesia, the documentary was introduced by Dr. Goodall at a meeting of the African Union in Kampala, and was shown at the House of Commons in London, among other global and U.S. venues. In February, PDN Magazine ran a double page advertorial titled “Dazzling Images from Around the Globe,” describing Evans’ travels and how the National Geographic gear he uses aids his photography. Also in February, Digital Photographer Magazine’s Ukraine edition published a lengthy editioral piece dedicated David’s work. The 14-page article included 24 images from around the world, and an extensive interview. In January, Evans traveled to Sri Lanka, where he photographed the Pinnawela Elephant Orphanage and life along the Galle Coast on the 4th anniversary after the devastating tsunami. 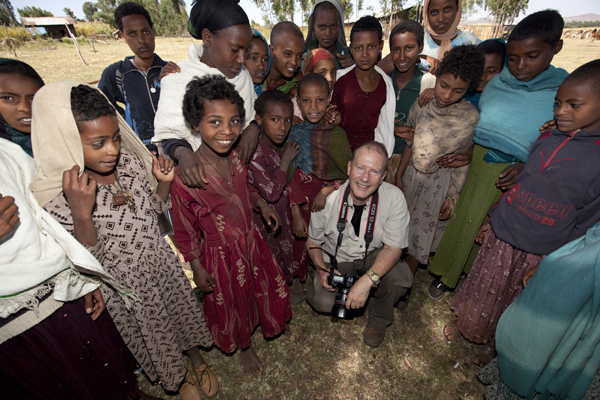 Evans produced a number of films in the U.S. for Independent Sector and led a film crew to Ethiopia to document gripping stories about United Nations Foundation efforts to stop childhood marriage, prevent malaria deaths, improve maternal health care, and reduce childhood mortality. Evans also spent 4 days in the Berkshire Mountains photographing American Folk Music Royalty, the Guthrie Family, for Smithsonian Folkways Recordings. 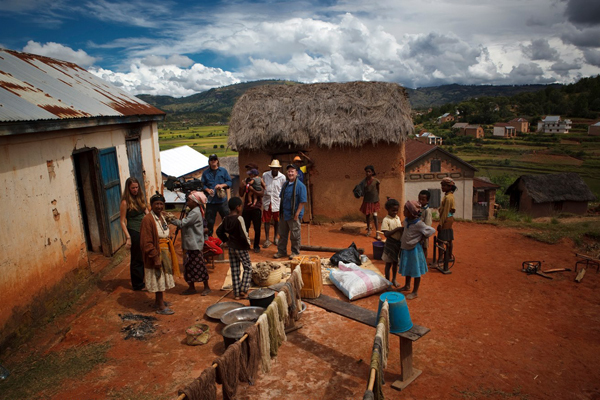 In October, David traveled throughout Romania, shooting stills for the Bill & Melinda Gates Foundation. In November David had an exhibit of photographs and selected pieces from his folk art collection at the NCSU College of Design in Raleigh, NC. The SRO opening reception and lecture was on November 5. 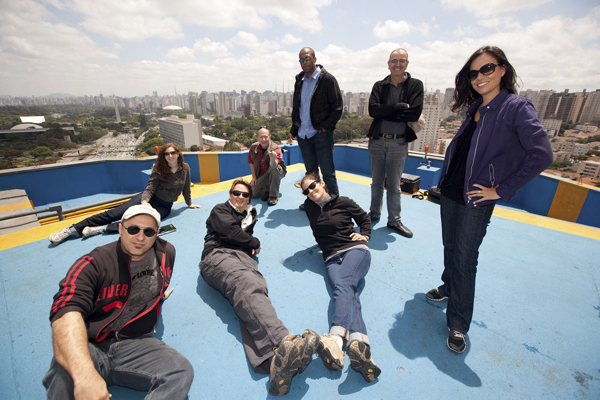 Much of August was spent in Brazil as Executive Producer of video materials about fair trade coffee for the National Geographic Society. He was the still photographer on the same project and hopes to have images and video posted soon. In April, David received 2 awards for photographic excellence by the Art Directors Club of Metropolitan Washington. Also in April, David spent 2 inspiring weeks taking photographs in and around inner city schools in the Bronx and Brooklyn for the Bill & Melinda Gates Foundation. Another profile article about David appeared in February’s PDN Magazine as part of the National Geographic Gear On Assignment photographer endorsement program. Featured in the double-page spread were images from China’s Tibetan Plateau and Three Gorges Dam region, and David’s anecdotes about the benefits he gets from using National Geographic/Bogen photo gear. A multi-spread profile and interview of David appear in the March 2008 edition of Digital Photographer magazine, Ukraine edition. 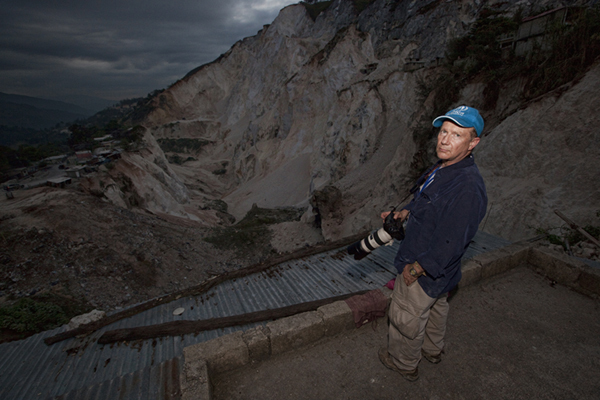 In February, Evans completed an assignment in Honduras, photographing an economic development ad campaign. The ads will run in magazines like Forbes and Fortune. This year, one of David’s images from Chad, shot for National Geographic Society and published in IBM’s annual report, was selected for inclusion in the prestigious PDN Photo Annual. PDN Magazine published a double-page spread profiling David and his work as part of the National Geographic Gear On Assignment photographer endorsement program promoting National Geographic’s line of photography equipment. David journeyed to China as an invited guest of China Foto Press and the party governments of Chongqing and Hubei provinces, documenting the changing life and culture along the Yangtze river and in the Three Gorges Dam region. In 2007 David worked extensively for the Bill & Melinda Gates Foundation (BMGF). 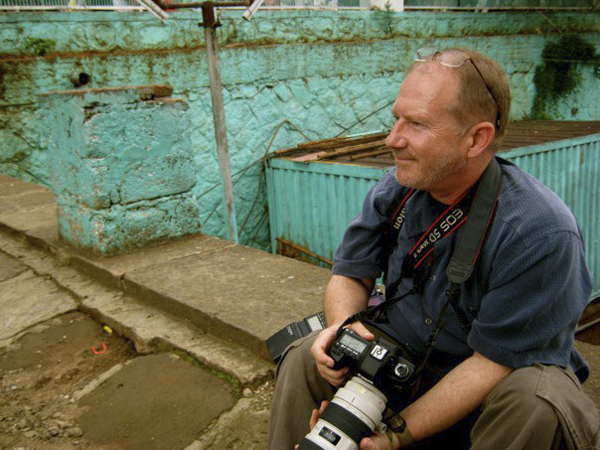 He traveled with Bill Gates to Mexico, with Melinda Gates to Chicago and Los Angeles, and with foundation CEO Patty Stonesifer to Mexico documenting school, library, internet, micro-finance, and community-improvement initiatives. He traveled alone for the foundation to places as diverse as Massachusetts and Latvia documenting and reporting on foundation initiatives. Evans work was selected to appear in two major Chinese photography exhibits; he had 50 images in the 2006 First Annual Qinghai Photography Festival and several images in the 2007 “Through the Eyes of Foreigners” exhibit in Beijing. 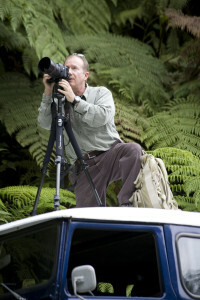 During his 6 years as Creative Director for National Geographic Television and Film (NGTF), David played a key role in the worldwide launch of the National Geographic Channel, and directed NGTF’s Photo Operations department. He’s taken on editorial, advertising and promotional assignments around the world and his images have been published and broadcast by and on behalf of the best names in documentary media and philanthropic missions. 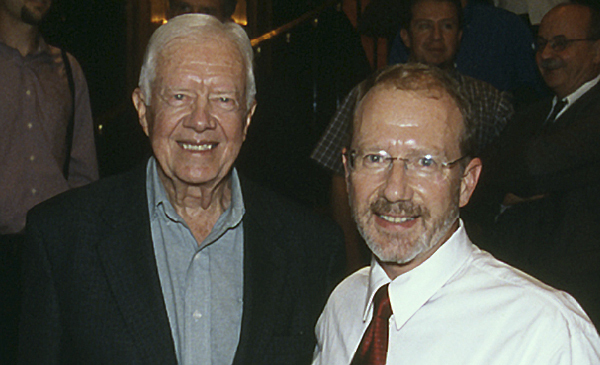 David has served on 4 occasions as an international electoral observer working with The Carter Center in Venezuela, Ethiopia and Nicaragua. 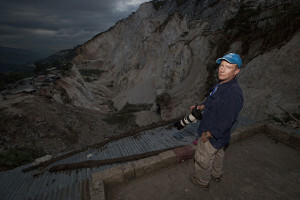 When he’s not on assignment, David splits his time between Washington, D.C., and his hideaway in the Venezuelan Andes.